"There is no amount of weed that will make this make sense," said a college boyfriend a few minutes into the iconic 2000 anime FLCL. 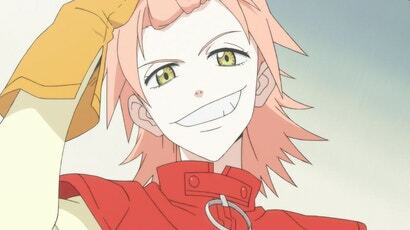 After 18 years, demented and amazing teen angst anime FLCL is getting two sequels, the first of which airs June 2. Its premiere episode is easy to watch and, disappointingly, a little sobering - not the kind of experience we might expect from its brain-breaking precursor.